NOTE: This video was originally shared as a Facebook Live video and, during the recording, the audio and video did not sync up. We decided to go ahead and share it with our blog readers despite the minor technical issue because it has received thousands of views and lots of positive feedback on Facebook. We believe it will be of value to you as well. If you want big results in your life or business, you have to do the right little things consistently. And if you do the right little things consistently, the big results you want are practically guaranteed. So how can you get better results? Imagine what would happen in your business if you took one little, but important action every day. For example, I’m a professional speaker and one little action I take every day is to reach out personally to one person of influence in the industries I serve. My focus is not to book a speaking engagement, but to serve that individual whether he or she hires me to speak or not. You might be wondering what kind of actions I’m talking about. Nothing major. Something like sending a handwritten note, sharing a helpful article, or recording a short, personal video. Together, these three actions might take 30-45 minutes a day, but that is time well spent because it’s an investment that adds up to 720 positive and powerful actions each year. Big is little and little is big! Most people have big dreams, but they never move from DREAM to DO in their lives or businesses because they simply get stuck. They dream about big changes they believe they need to make, but because their dream is so big, they never get around to taking action and their dream eventually becomes a nightmare. Instead of getting stuck in your big dreams, what would happen if you simply practice big is little and little is big? 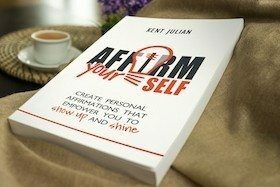 What would happen if you stopped contemplating the big overhaul action you think you should take and instead simply took one tiny actions at the start of your day? What would happen if you did that today and tomorrow and the next day? 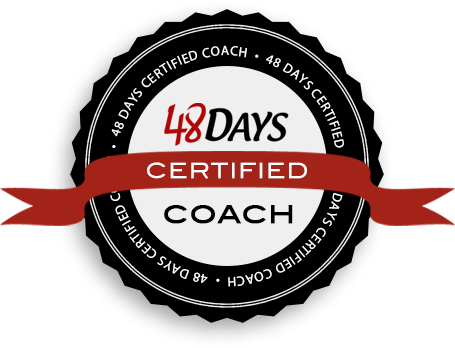 Over time, those tiny little actions would lead to the big overhaul you want to accomplish. 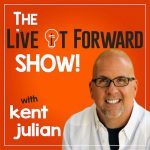 If you want to be encouraged in taking the little steps that lead to big results in your life and business, subscribe to The Live It Forward Show. It is guaranteed to help you move from DREAM to DO in what matters most!